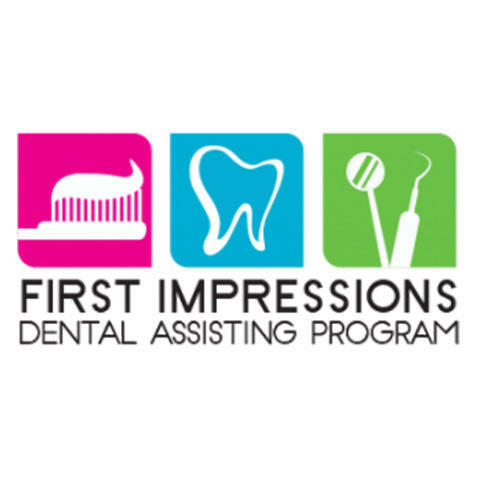 We are a dental assisting program designed to prepare our students for an exciting career as a dental assistant! Our dental assisting school, is taught in a function dental practice, in order to give our students the real life hands on experience. Our 10 week program is designed to offer the core dental knowledge and techniques that will make you a valuable dental assistant. We offer convenient morning and evening class times, Radiology Certification, CPR Certification, hands on training, and affordable payment options. Whether you're searching for a new career, looking to re-enter the job market, or desire a brighter future for you and your family, we are the dental assisting school for you!